Prescription orthotics are medical appliances that are custom made to correct improper mechanics in your foot. 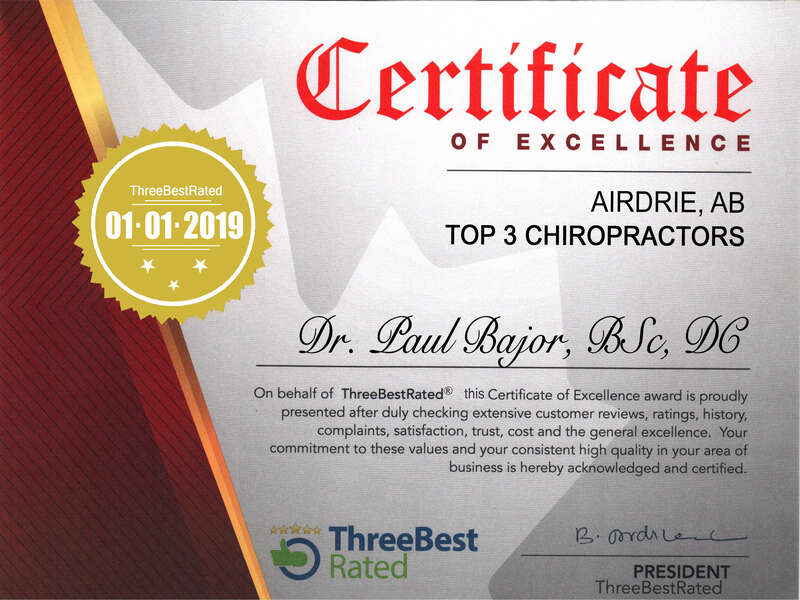 The smallest imbalance can cause a great deal of discomfort or pain not only in the feet but also in your ankles, knees, and your spine, particularly your low back. Your feet are the foundation of support and act as shock absorbers for your entire body. Without these 'shock' absorbers, daily forces upwards from walking, standing, or running are improperly distributed to all joints. From this develops dysfunction and ultimately pain. Most common issues are plantar fasciitis, heel spurs, knee, and back pain. Arches are defined by ligaments, and ligaments have no elastic value, so you cannot strengthen them to 'create' an arch. Flat feet or feet that roll in when weight bearing (pronation) are genetic. Usually by the age of 9 if you have not developed an arch, you will never have an arch. You may not experience pain for years, however it is simply a matter of 'when' rather than 'if' you will experience some form of discomfort in the future. Improper foot mechanics can also lead to heel spurs, bunions, and other foot related problems, notwithstanding spinal issues. 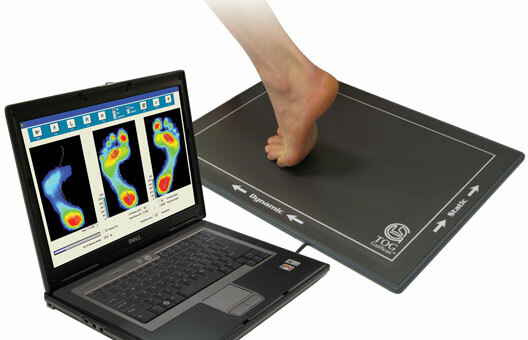 Access Chiropractic and Wellness uses GAITSCAN technology to assess foot mechanics. In coordination with a foam cast of your foot taken in a neutral position, a custom foot orthotic is created specifically for your foot. Most insurance companies cover custom foot orthotics. We recommend that you also check with your insurance provider as to the need for a medical prescription for your insurance coverage; sometimes they are required prior to paying for the custom foot orthotic.